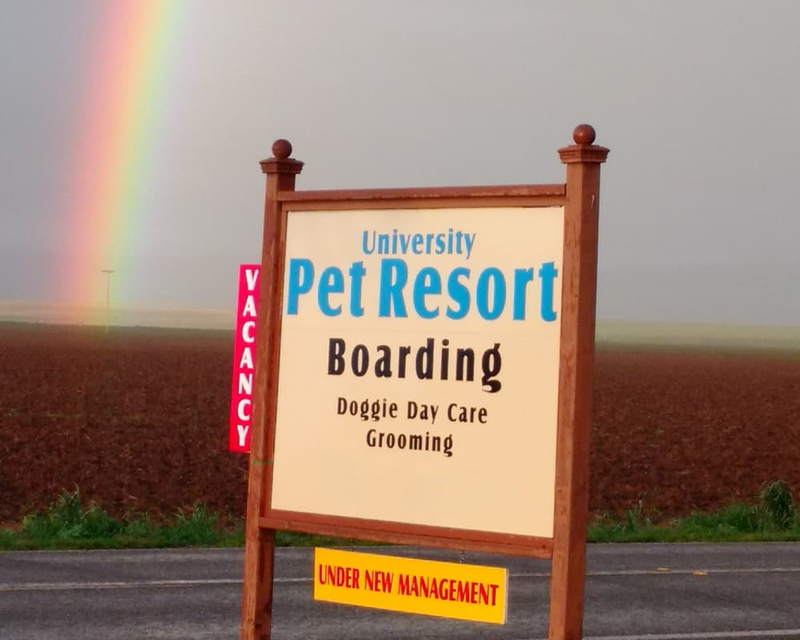 University Pet Resort is proud to serve the Merced, CA area for all your pet boarding, grooming, and Doggy Day Care needs. 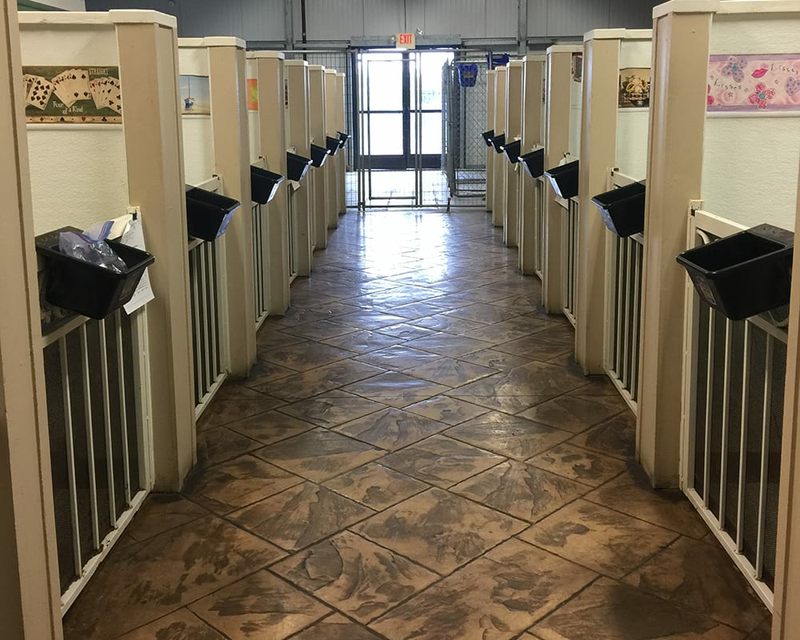 Take a virtual tour of our facility. 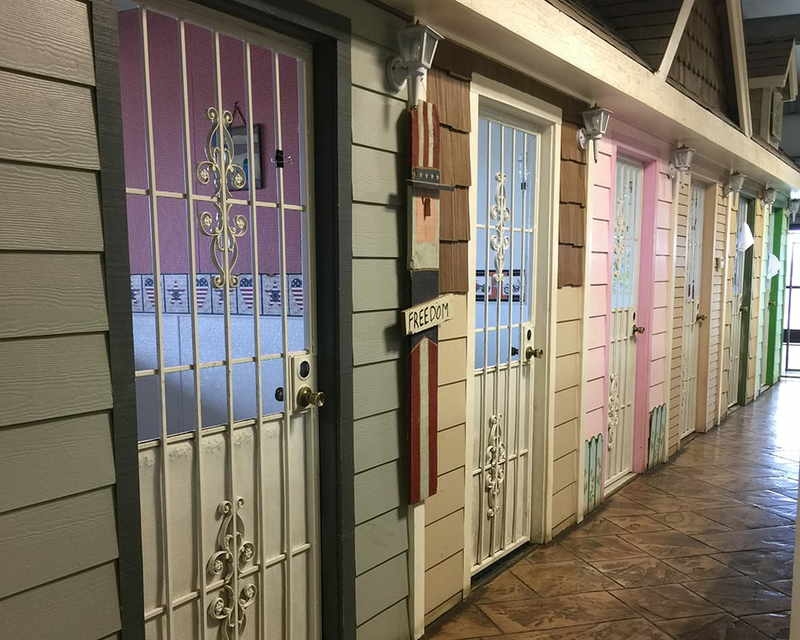 We are proud to offer luxurious boarding accommodations including heated flooring in the winter & climate controlled cooling in the summer, an assortment of bedding to meet each pet's wish, toys, veterinarian-recommended food, playtime (including group play if applicable), a loving staff, and an all-around warm, caring environment to make this your pet's "home away from home". 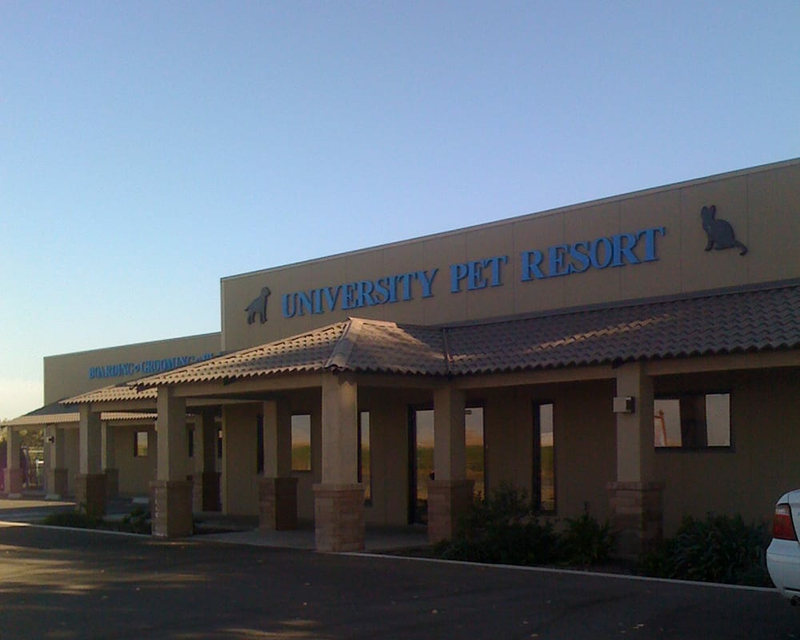 Michelle has been with University Pet Resort since August 2011. 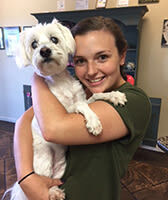 She loves being a part of UPR’s team and enjoys each and every pet that comes in our doors. She finds joy in the bonds she creates with each of our Play Care dogs! She has a Chihuahua mix named Buddy and two cats named Tabby and Kyla. 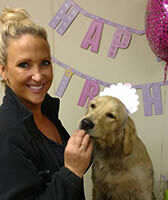 Laurie came to University Pet Resort in 2006 as a Play Care Specialist when we first opened. She left to be a stay at home mom in 2008. After a long leave, she returned to UPR in 2015 to work primarily with our Large Dog Play Care Groups. She also performs evaluations for Play Care and boarding dogs. In 1991, Laurie graduated from Moorpark College's Exotic Animal Training and Management Program. She then worked as a Zoo Keeper and Elephant Handler at the Santa Barbara Zoo and the San Diego Wild Animal Park. 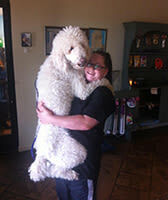 Laurie later got licensed as a guide dog trainer for the blind working for 2 guide dog schools. 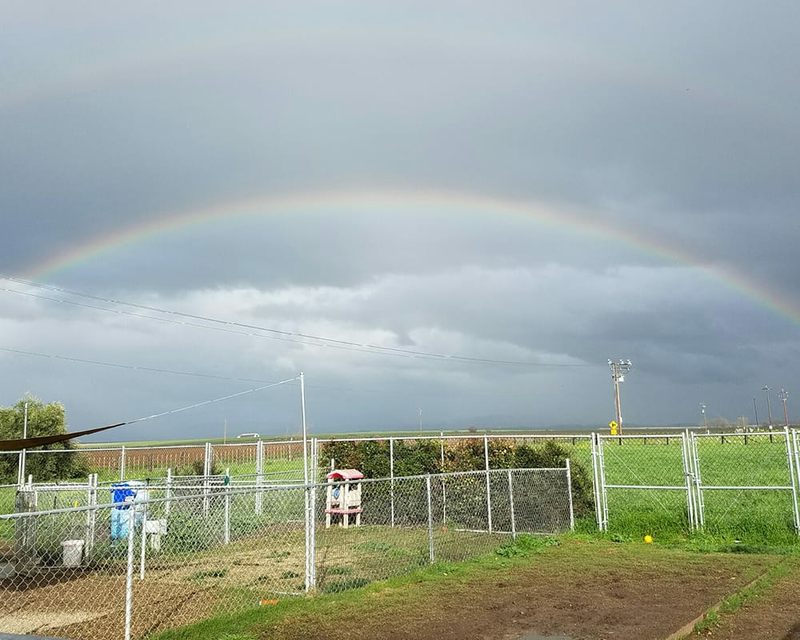 Laurie resides in Merced with her husband and son. She has 3 cats and a dog. 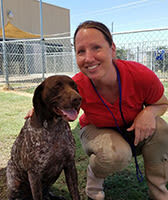 Laurie loves working at UPR and seeing her doggy buddies who absolutely love her! 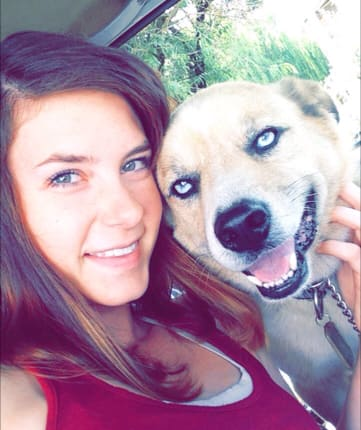 Cassie has always had a passion for animals, which lead to her to join the University Pet Resort team in 2015. She is a Kennel Assistant and Receptionist. She has a dog of her own and three cats. She is currently enrolled at Merced College with plans to transfer to UC Merced. In her free time she enjoys riding and showing her horse, Piper. Cheyenne grew up showing horses, pigs, Beef Heifers and even dogs! Because of the large background and passion she has for animals, in 2012 she was drawn to volunteer at Animal Medical Center. Shortly thereafter, she was hired and worked at AMC for 3 years. She started working some shifts here at UPR and fell in love with it and our clients! 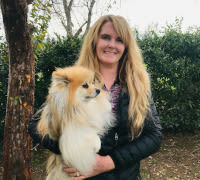 She loves being able to connect with all of our clients as well as the pets that stay with us. 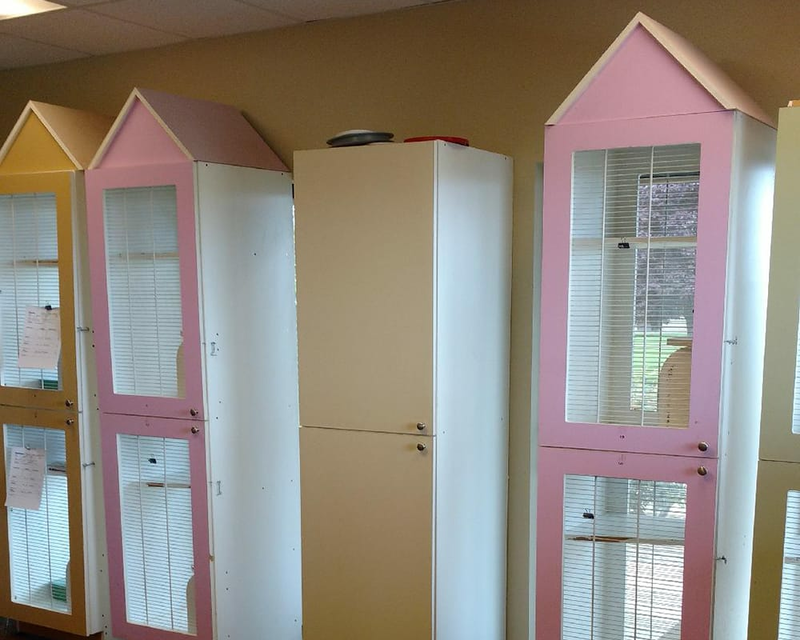 Sara started working here at University Pet Resort in May of 2017. She graduated from Fresno State with a major in Communications. 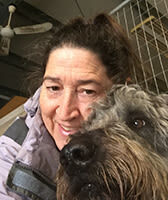 Sara enjoys taking trips, riding horses, and spending time with her dogs. Its her love for animals that brought her to work her at UPR. She enjoys working with each different breed of dog and enjoys learning each ones personality. Paige is currently attending Merced JC working towards obtaining her Associates Degree in Animal Science. 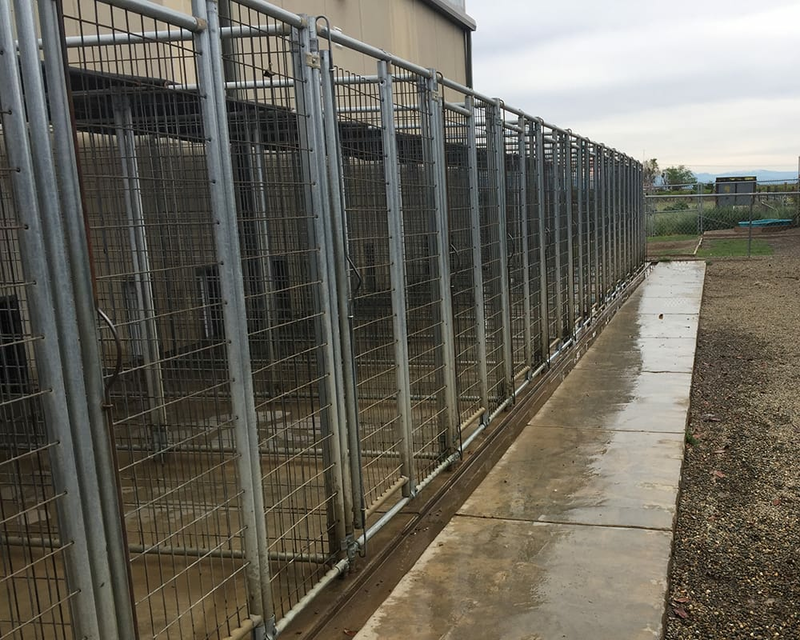 Its that love and dedication towards animals that brought her here to University Pet Resort in June 2018. 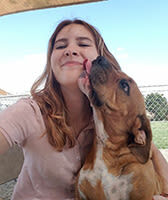 What she loves the most about working here at UPR is being able to create a bond with every pet who stays here and the experience she is gaining for her future. Paige currently owns a german shepherd named Rocky and a cat named Lucifer. Nicole is another integral member of our staff. 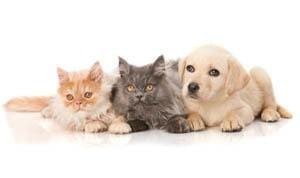 She has outstanding knowledge in animal health care and customer service. Nicole attended school to become a veterinary technician and has much practical experience. She plans to attend school again in order to take her RVT certification test and to obtain her A.S. degree in animal science. Nicole also helps by educating the public on patient management and health. Her own experience dealing with personal pets in distress drives her desire to help others. She feels it's a very important role to be a liaison between animals and owners. 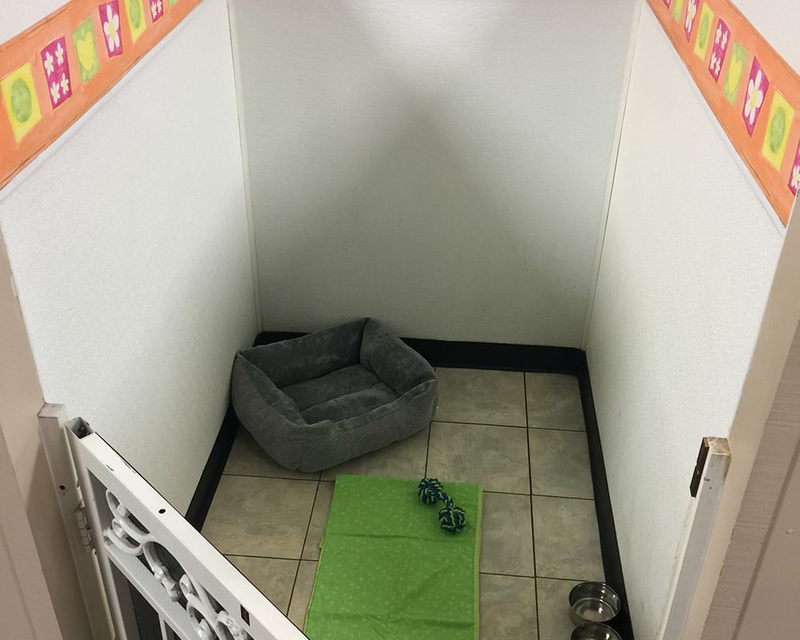 In her off time, Nicole enjoys spending time with her daughter and adopted “Fur babies”. 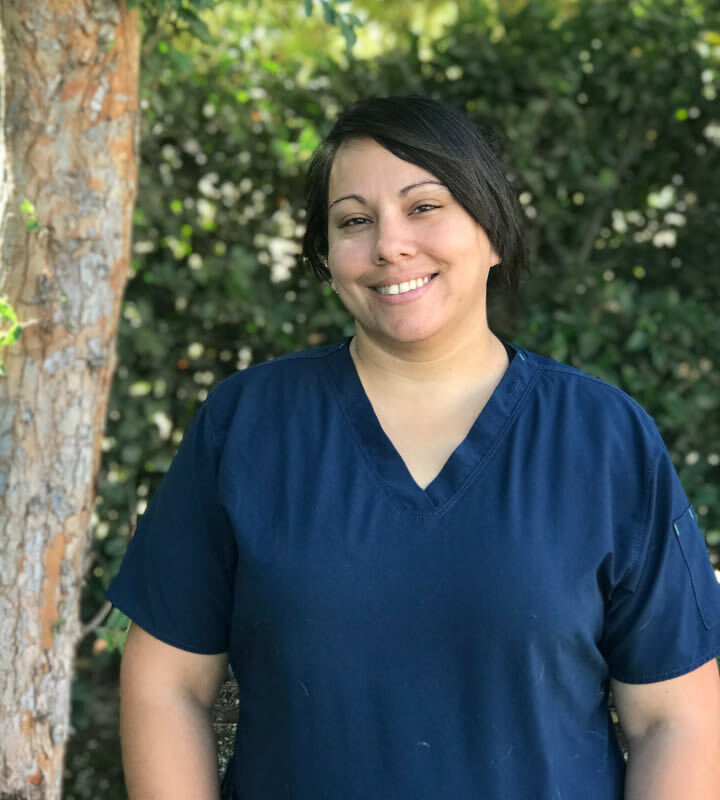 Bita is a lifelong animal lover with over 8 years of experience in animal rehabilitation/training, as well as 6 years of experience in the veterinary field. 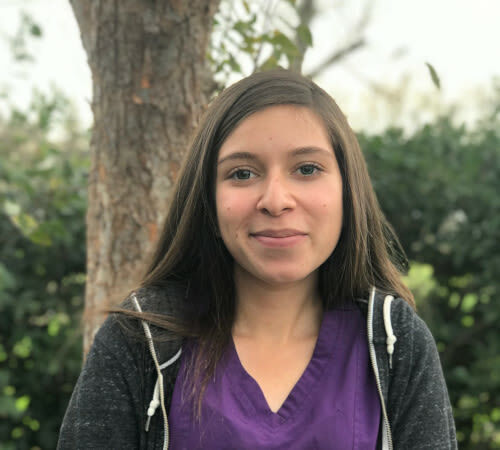 She is currently attending UC Merced to obtain her Bachelor's degree in Biological Science.